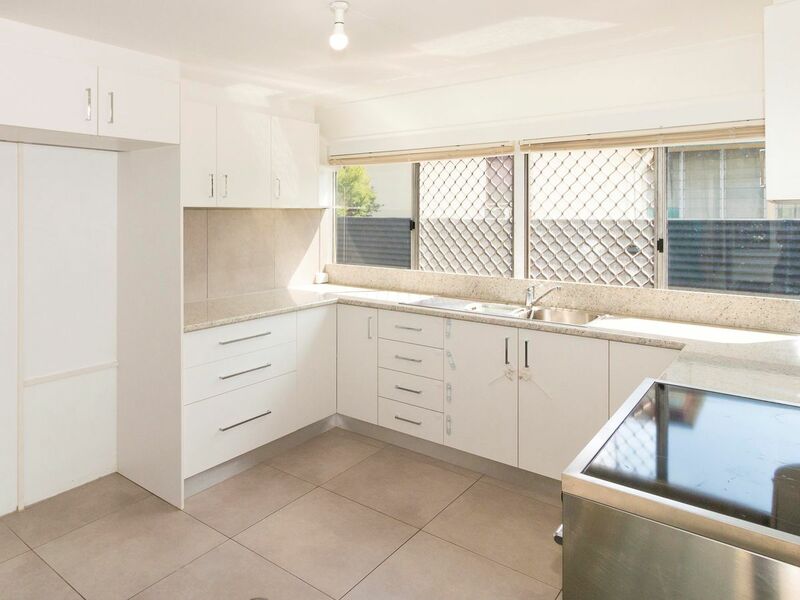 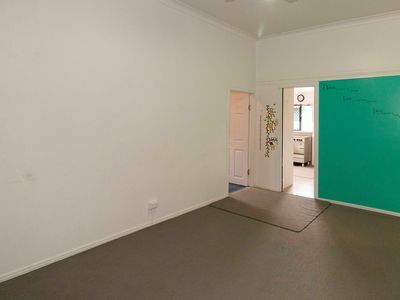 This neat and tidy 4 bedroom home is right in the centre of where you want to be and is within walking distance to Major Shopping Centre, Supermarkets, Medical Facilities and schools. 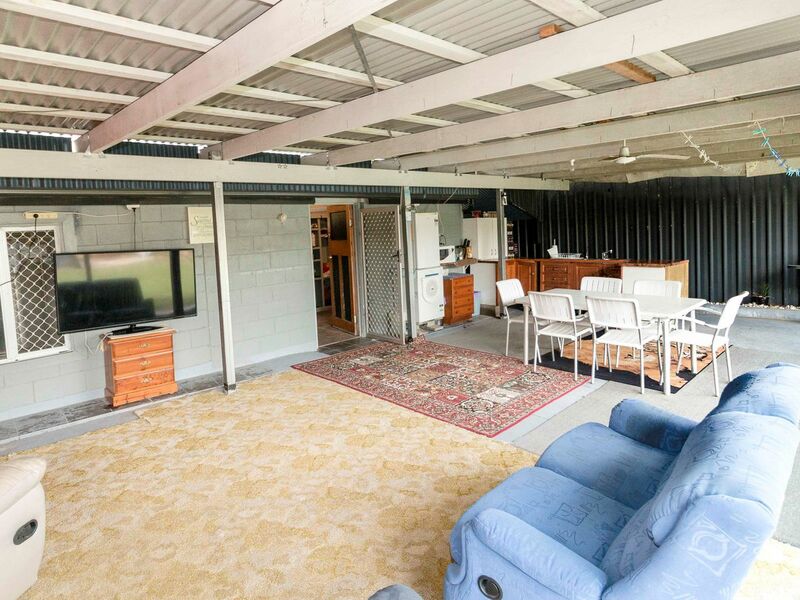 Sitting on a fully fenced 726m2 block and boasting plenty of features including solar power, double lock up garage with workshop and side carport, plus security screened windows and doors throughout. Nicely renovated home highlighted with a stylish modern kitchen with large freestanding electric stove and large walk-in pantry, plus separate dining and lounge rooms. 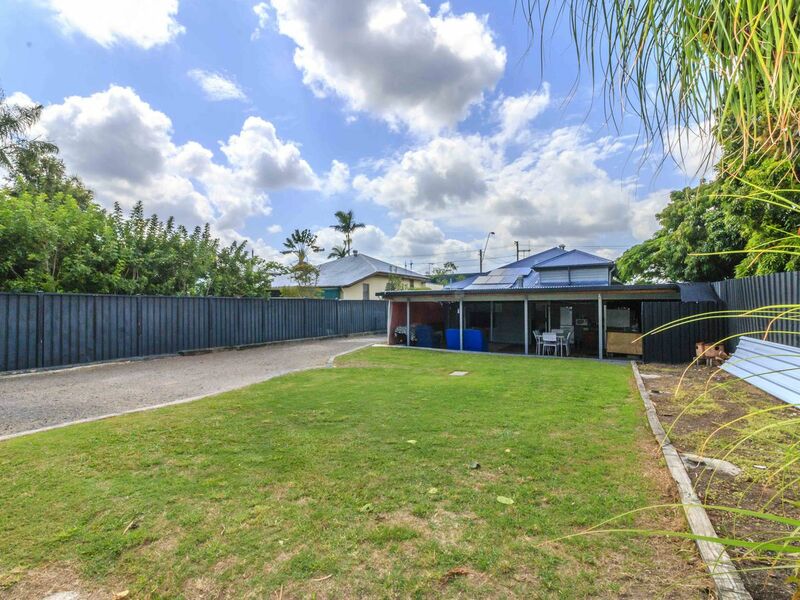 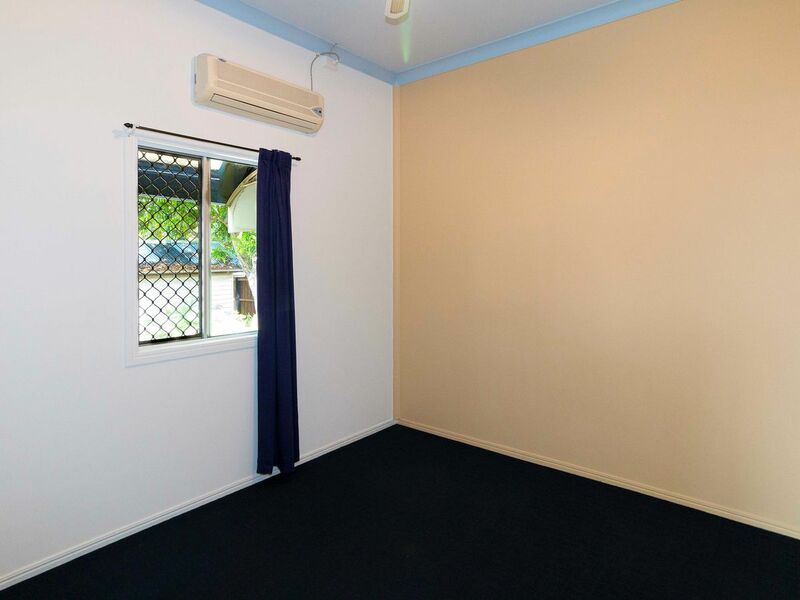 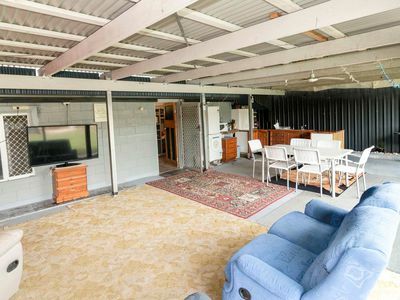 The home is air-conditioned with ceiling fans throughout and features an expansive covered outdoor area where you can sit and enjoy the Qld lifestyle. 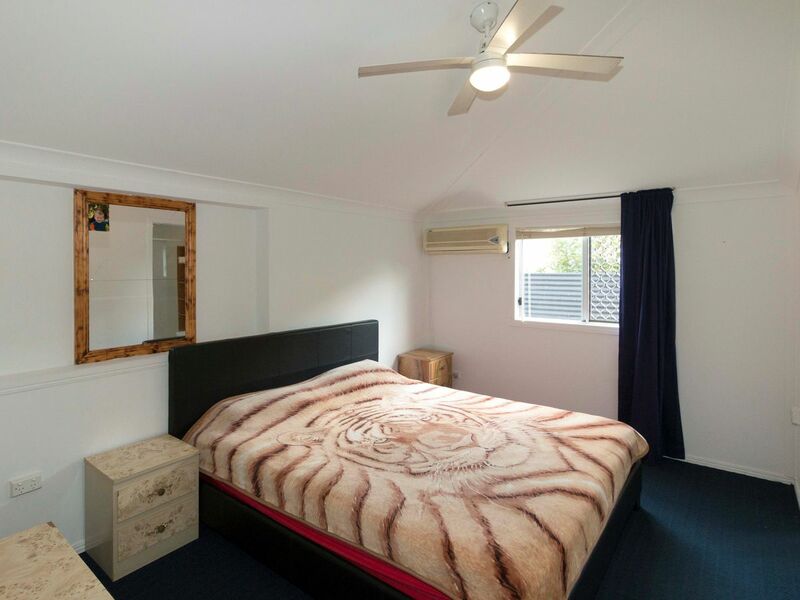 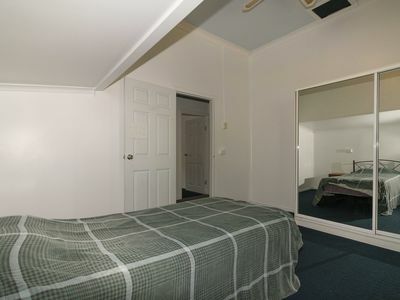 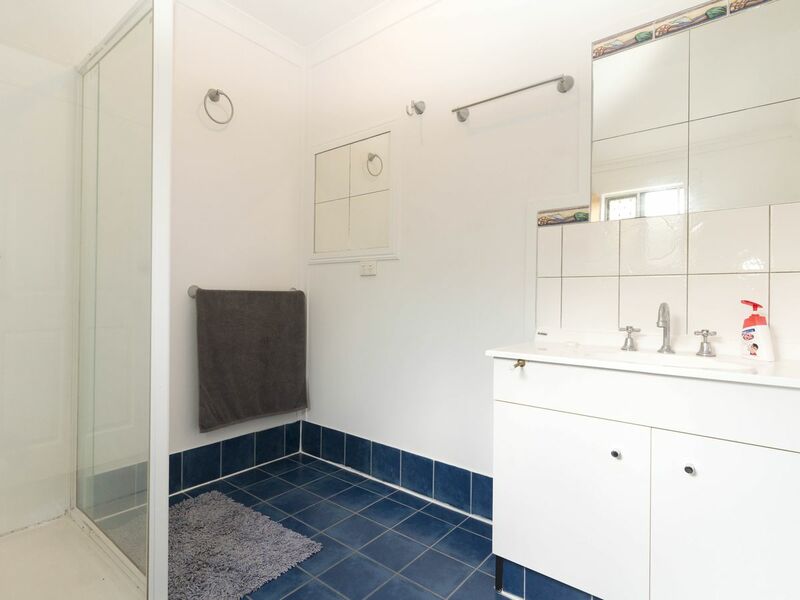 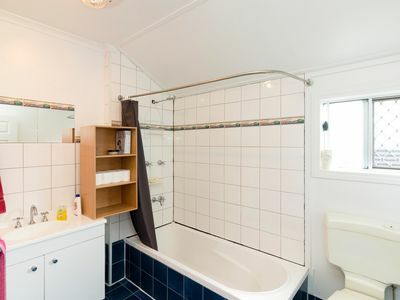 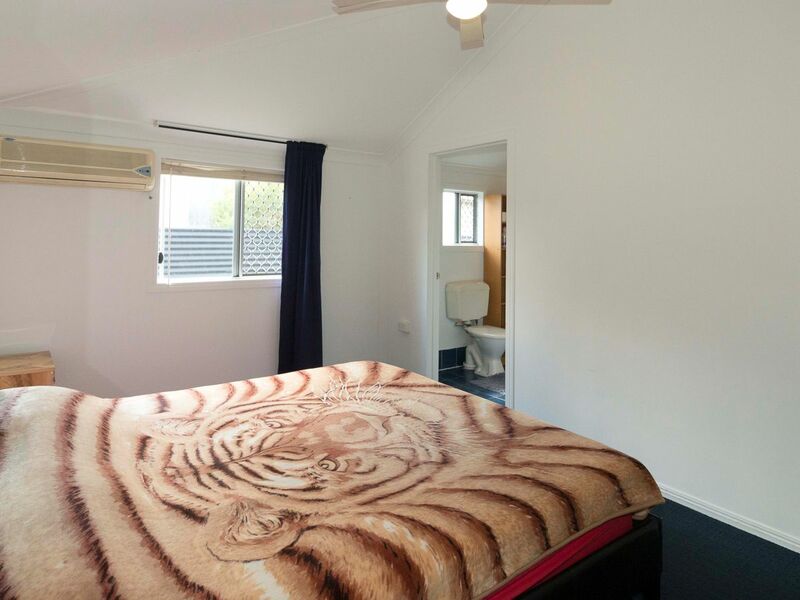 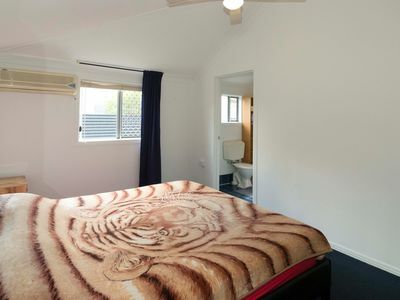 The main bedroom has an ensuite and with 2 toilets to service the household. 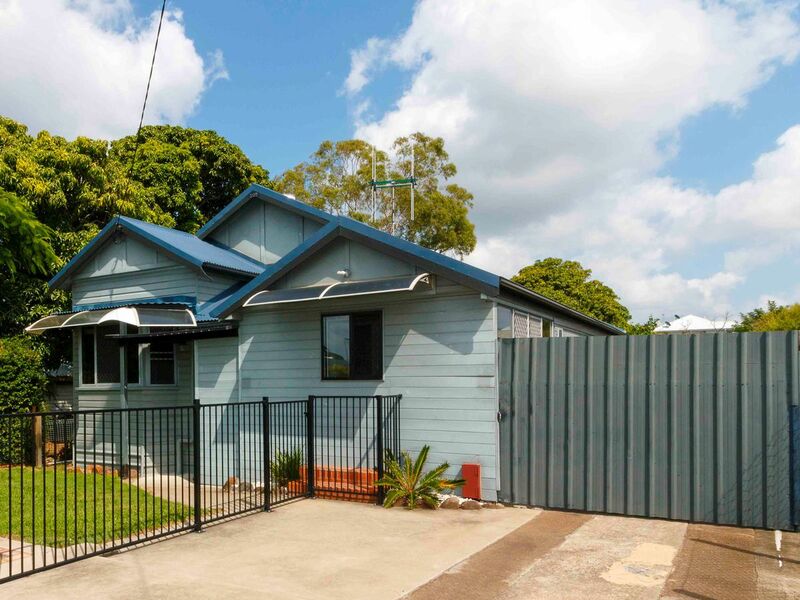 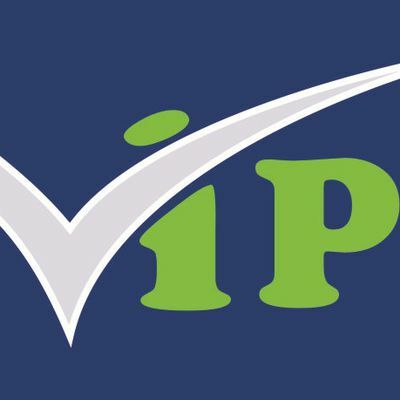 This property is a home for all reasons, last home, first home or investment home, this property would suit any purpose. 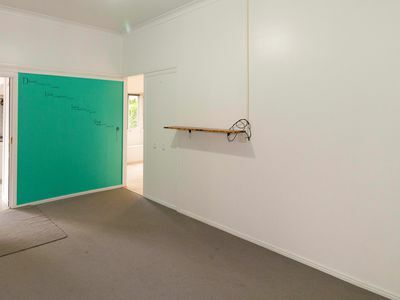 Making for the perfect investment currently returning $280per week, or it could be your home base while you are out and about all over the country side. 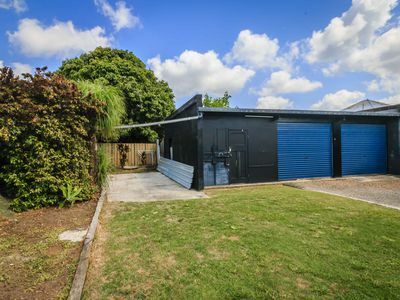 With concrete stumps and near new roof, it makes for a sound investment.